Beverley Elphick: Historical Fiction: What Comes First – Research or Imagination? 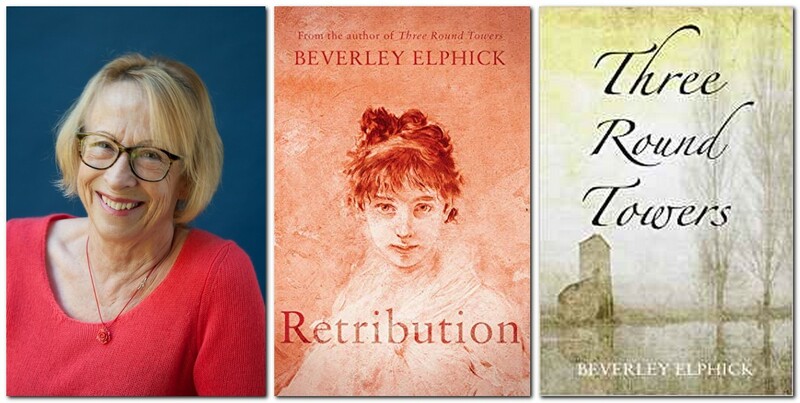 Based on her two Lewes-based novels, Three Round Towers and Retribution, Beverley Elphick’s talk will explore whether research or imagination is the key to establishing the framework for successful historical fiction. She will share details of her research material that put the stories into context. The talk will include drone footage of Hamsey, the roofscape of Lewes town, the river Ouse as it makes its way to Southease and one of the round towered churches which plays a significant role in her tale.